Jane Ormes was born in Bromley in 1964. 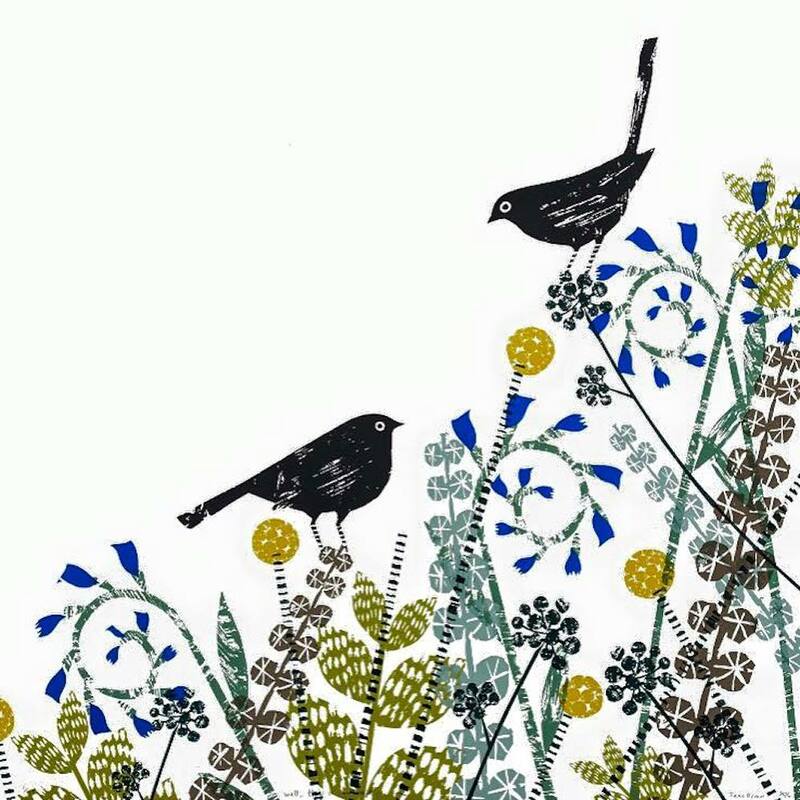 She graduated with a degree in Surface Pattern Design but now concentrates on producing whimsical and decorative limited edition prints that are available throughout the UK. Her achievements include award-winning design work for Greenpeace and the Design Council's Young designers. She has been commissioned by Marks and Spencer, Dorling Kindersley and Oxford University Press for her instantly recognisable work. She is highly praised for her blend of cute characters, colours and sense of humour. Like many artists Jane keeps a sketchbook with her to jot down amusing ideas that she can then translate into silkscreen prints. 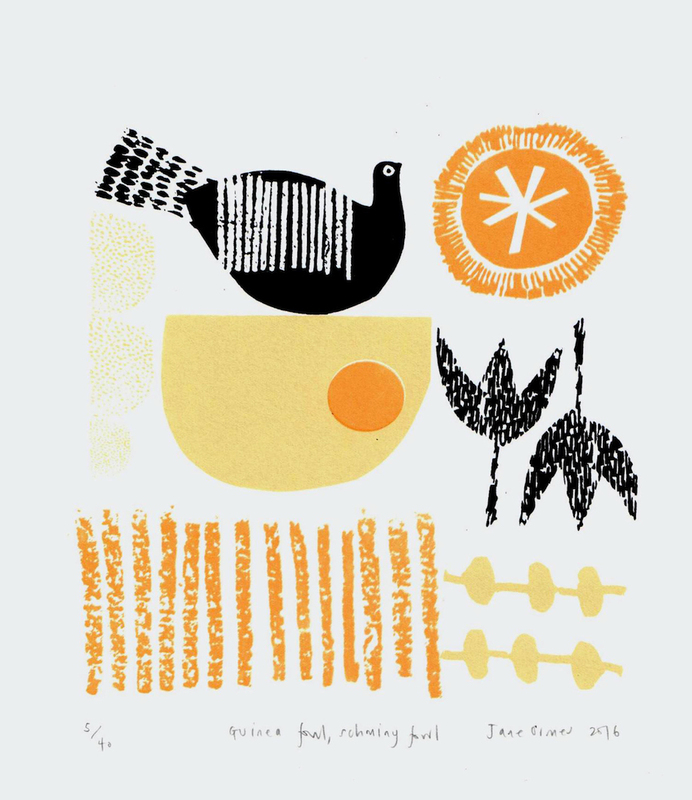 Silkscreen printing is a great technique for creating bold flat areas of colour and although it can be lengthy and highly labour intensive process, it is ideally suited to Jane's work characterised by her bold, graphic style.